We want you to know that there's a place for you at Champions Centre, regardless of your age, background or past church experience. At our services, you can expect passionate praise and worship and relevant teaching that will inspire you to move life forward. 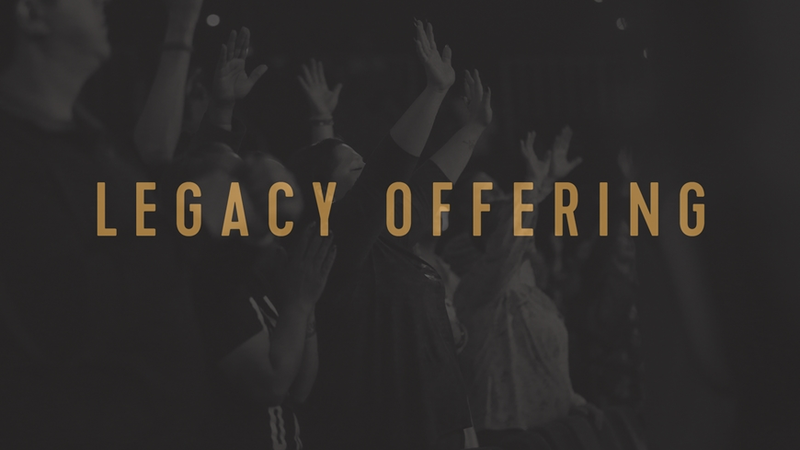 For more information on Legacy Offering click here.